When you need fast, professional tree service in Hawthorn, DMS Tree Company is here to help. 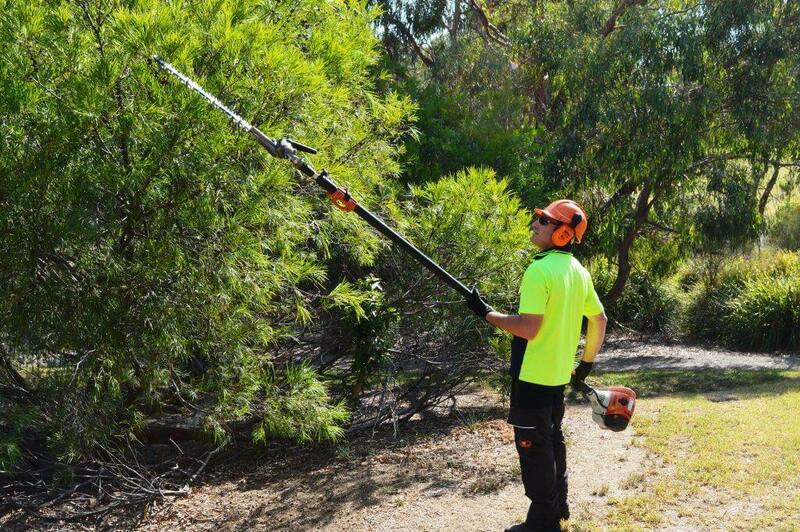 With seasoned arborists, we provide expert tree service to both residential and commercial customers across Melbourne. Whether you need a tree removal service or need tree trimming to beautify your property, you can count on us for professional service. Our crew has extensive training, knowledge and skills to handle all sorts of tree services, from removing diseased trees and stump to trimming and shaping. We also take great care to protect your property and make it look better & appealing. 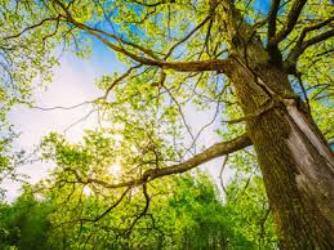 Disease, pest infestation and damage can turn some trees from an asset into a danger. If you deal with any of these situations, our certified arborists can be trusted for efficient and safe tree removal. Apart from tree removal, we also improve the overall look of the trees. 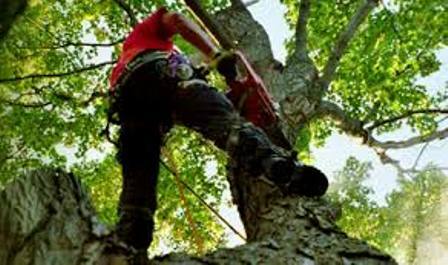 Our experts remove unhealthy branches from the tree and prune it to retain its natural appearance. Whether you need preventative tree care or ongoing maintenance service, you can contact DMS Tree Company on 1800 770 273. We will discuss your goals and make recommendations to turn out your vision a reality.